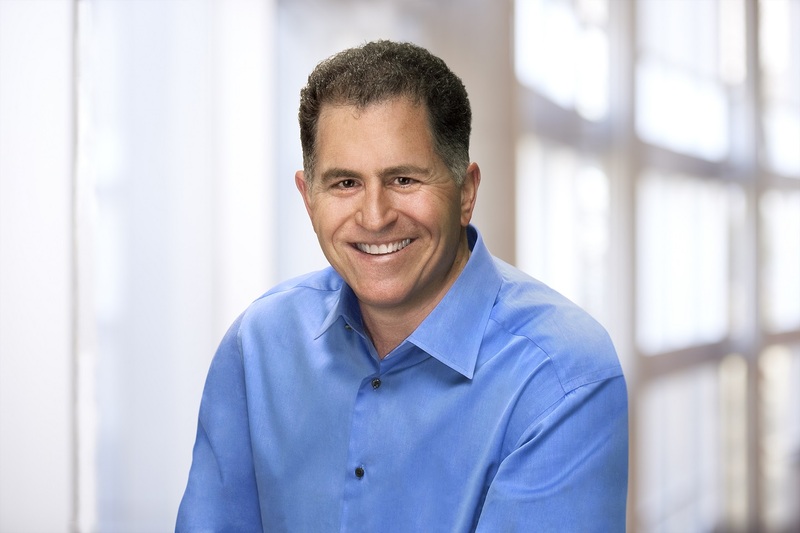 INVESTMENTS – Dell Technologies continued investing $4.5 billion in R&Dannually. It invested an additional $100 million in innovative startups focused on future tech areas like artificial intelligence, machine learning, Internet of Things, genomics and others through Dell Technologies Capital. Since the close of the merger, the company has committed to invest almost $1 billion incrementally in its people, go-to-market strategy and technology for key growth areas. MARKET LEADERSHIP – Dell EMC PowerEdge servers overtook the closest competitor to become the world’s No. 1 bestselling x86 server5 based on units shipped, and Dell EMC stood as the No. 1 converged systems6 provider. Dell’s PC market share continued to rise, with 18 consecutive quarters of year-over-year PC market share gains7 Dell also led as No. 1 in worldwide workstation shipments7and No. 1 worldwide monitor shipments8. Dell EMC retained the No. 1 position in All-Flash storage9 for the 12th consecutive quarter. SOCIAL RESPONSIBILITY –Today Dell was named to Fortune’s Change the World List, was recently recognized as one of DiversityInc’s Top 50 Companies for Diversity & Inclusion, and provided 2.3 million youth with better access to technology through grants and partnerships. In sustainability, the company diverted 99% of manufacturing waste from landfills, helped customers save $380 million in electricity costs by improving product energy efficiency, created the first commercial-scale global ocean plastics supply chain and committed to turning 16,000 lbs. of ocean-bound plastic into product packaging. The Dell Technologies family of businesses includes Dell, Dell EMC, Pivotal, RSA, of businesses includes Dell, Dell EMC, Pivotal, RSA, SecureWorks, Virtustream, and VMware. It stands as a $74 billion4 market leader with the industry’s most expansive portfolio from the edge to the data center to the cloud.